Welcome to the Singletracks Community! Take off your helmet and stay a while. 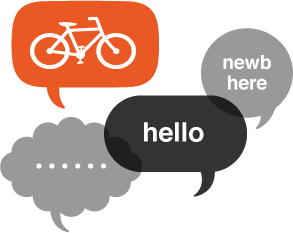 We're here to help you get connected with other mountain bikers online and off. Have a question? Looking to buy some used mountain bike gear? Ask it here, or just say hello! Young or old, newb or expert -we want to hear from you! Do you love your local trails? 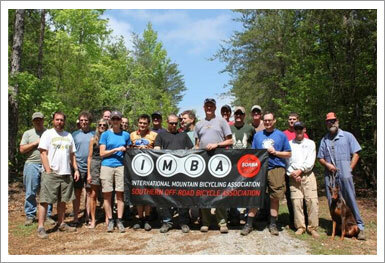 Get involved with your local mountain bike club. These fine folks are often working (volunteering!) behind the scenes to build and maintain the trails you ride every day. 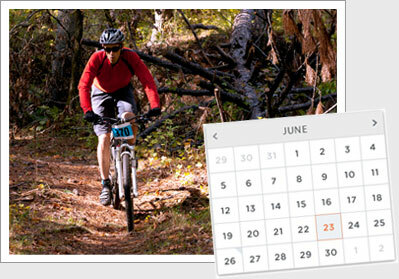 Find mountain bike races, festivals, group rides, and trail work days in your area. Add a race or event to the calendar or find out about event sponsorship opportunities. 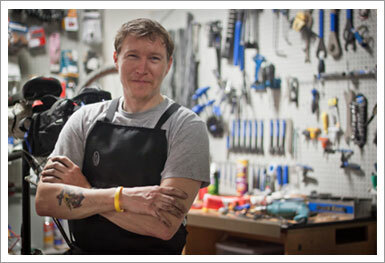 Find the best shops to buy a new bike and where they�ll treat your bike like a princess. Did you find outstanding service at an out-of-town shop? Share your experience by adding a review.